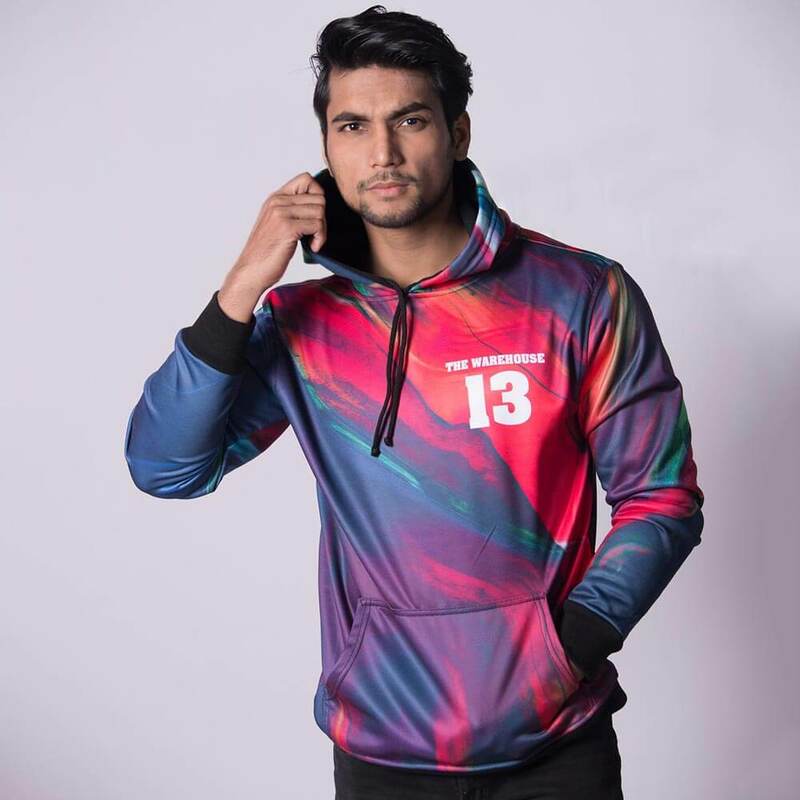 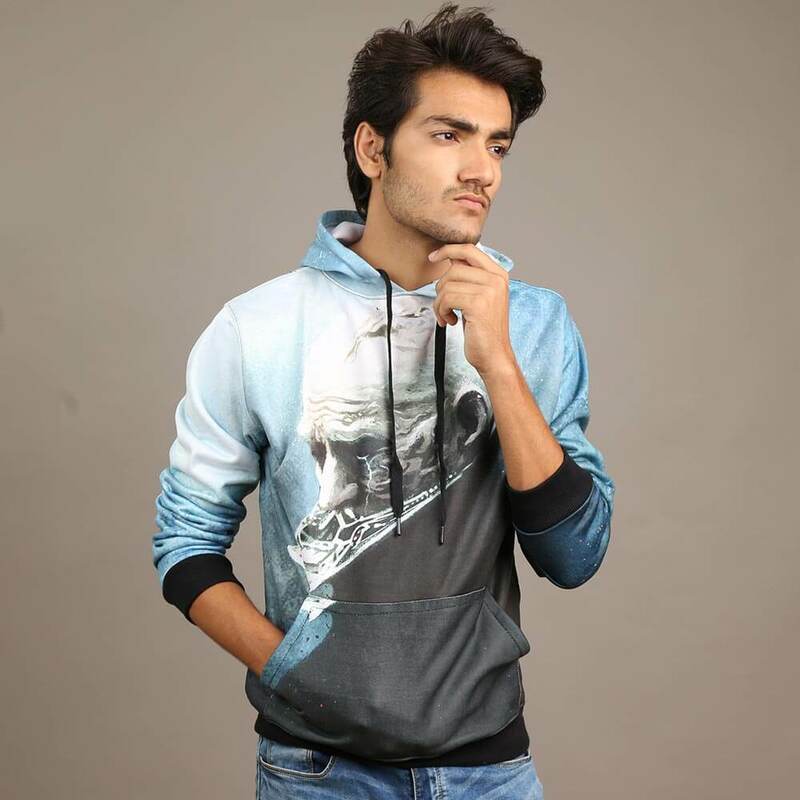 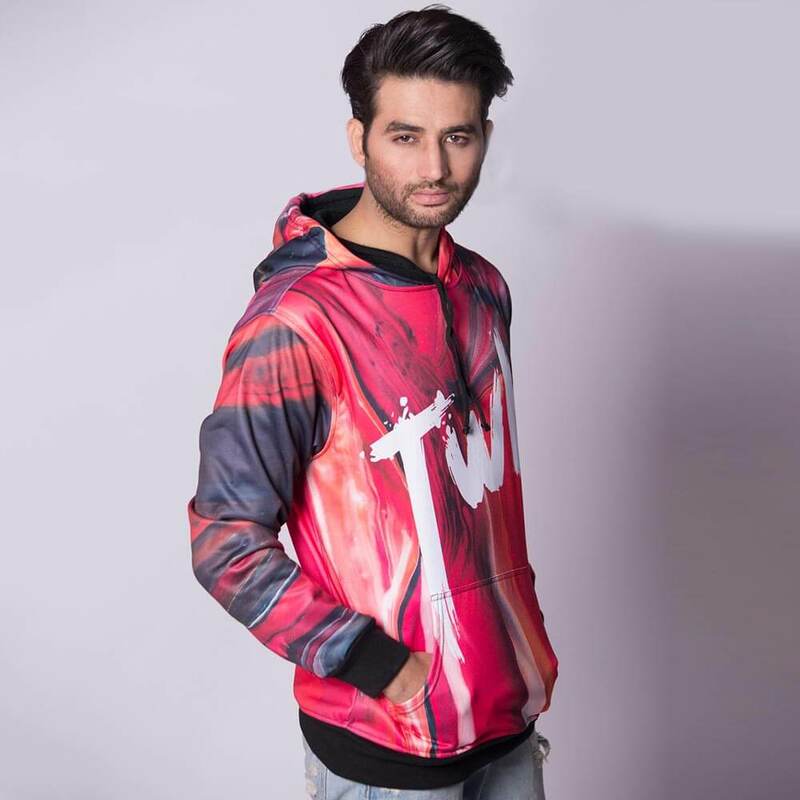 Find the 2019 Colorful Rainbow Abstract Art UNISEX HOODIE price in Pakistan online. 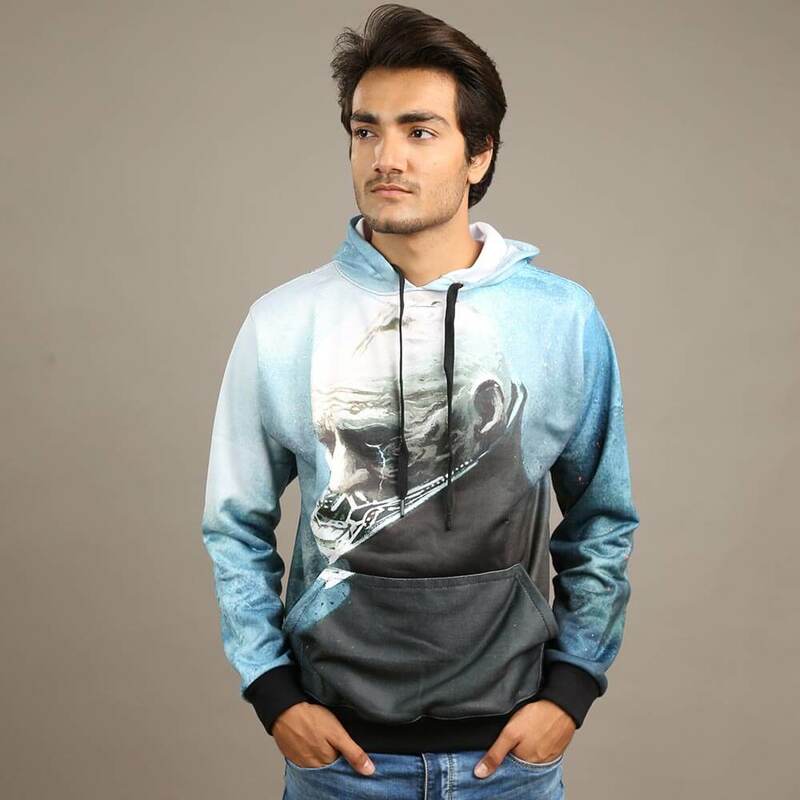 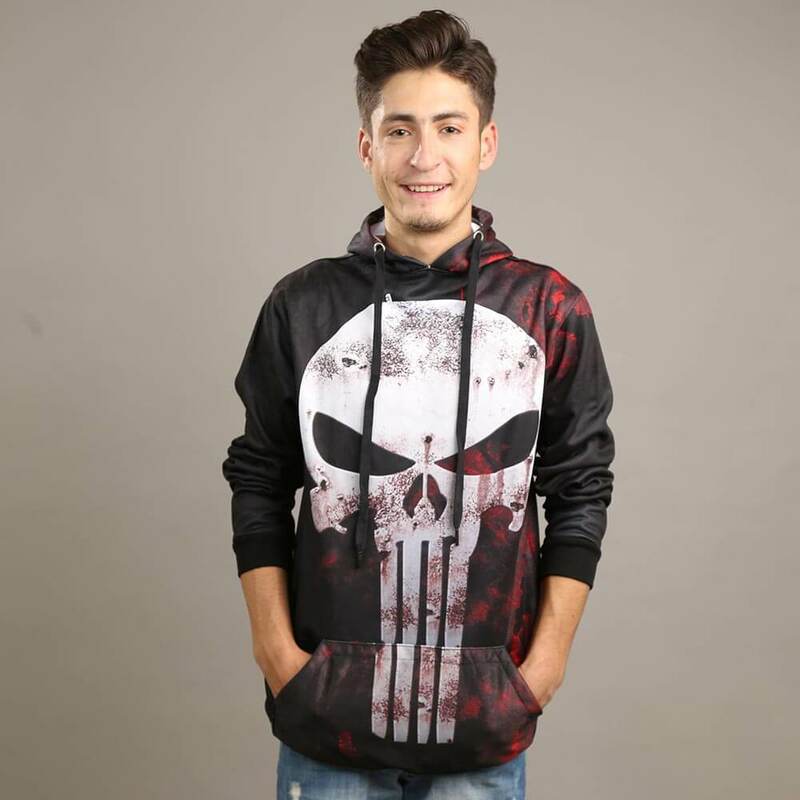 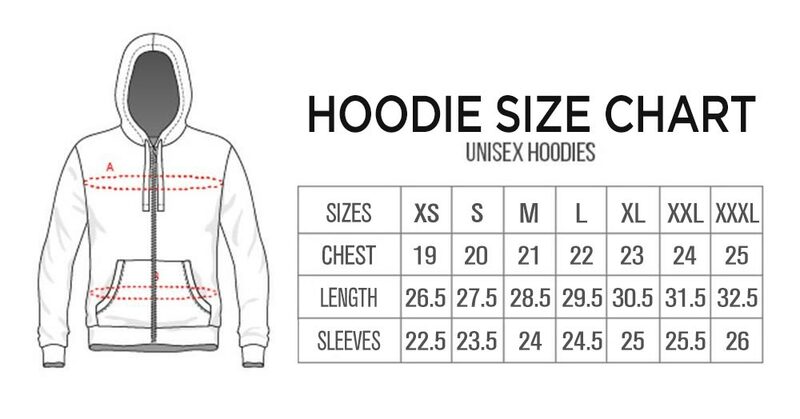 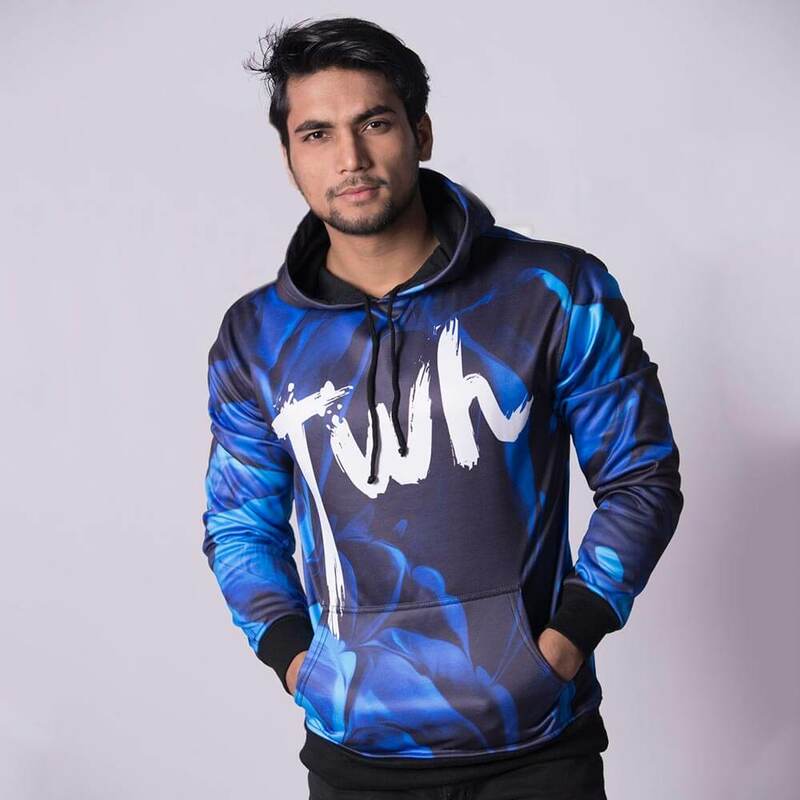 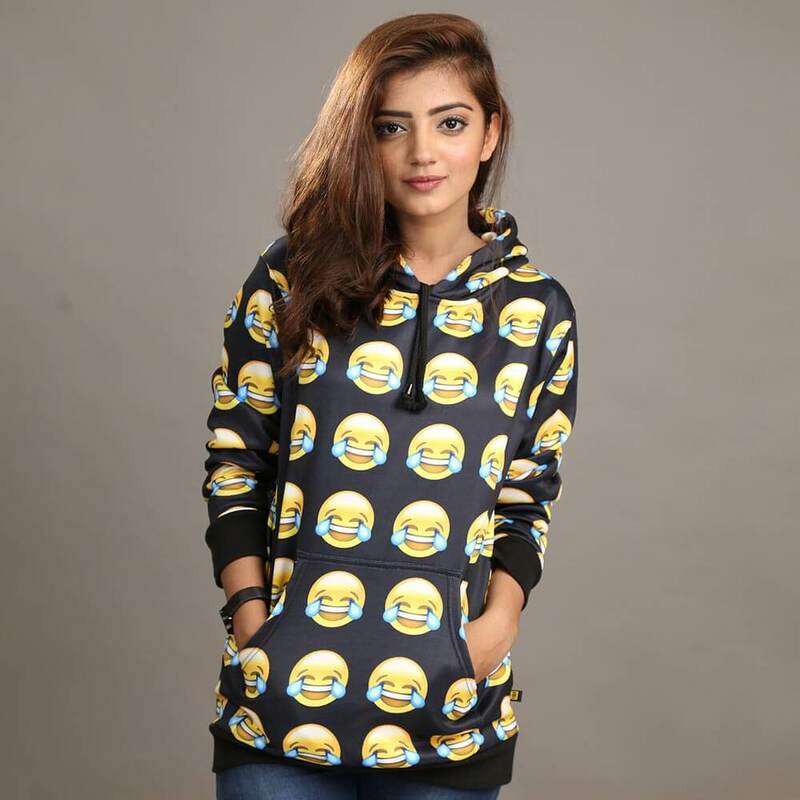 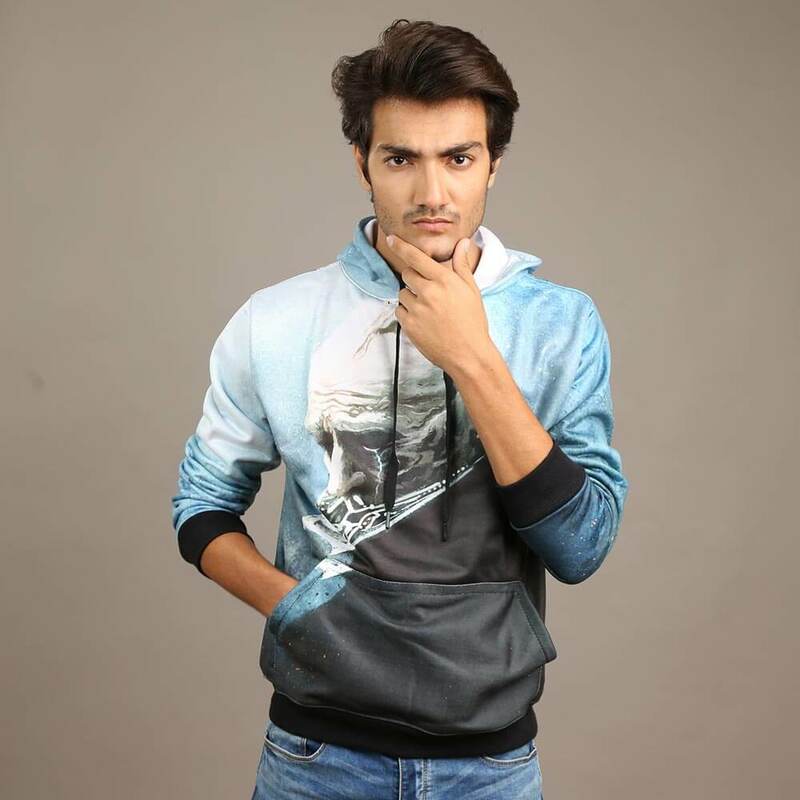 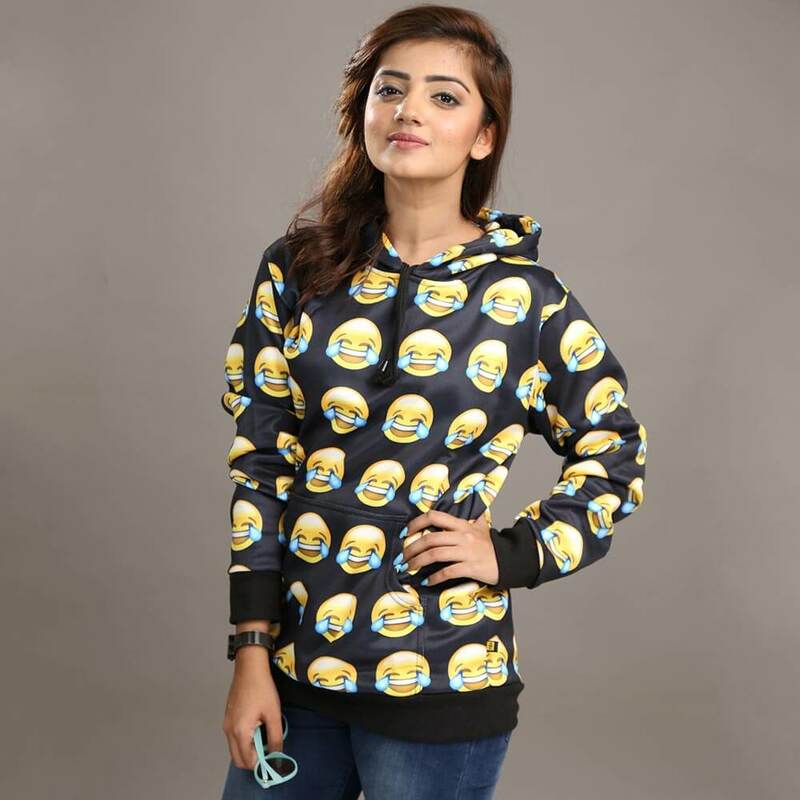 You can now shop thousands of products in all major cities of Pakistan including Colorful Rainbow Abstract Art UNISEX HOODIE in Karachi, Colorful Rainbow Abstract Art UNISEX HOODIE in Lahore, Faisalabad, Islamabad, Multan and other cities of Pakistan with payment on delivery. 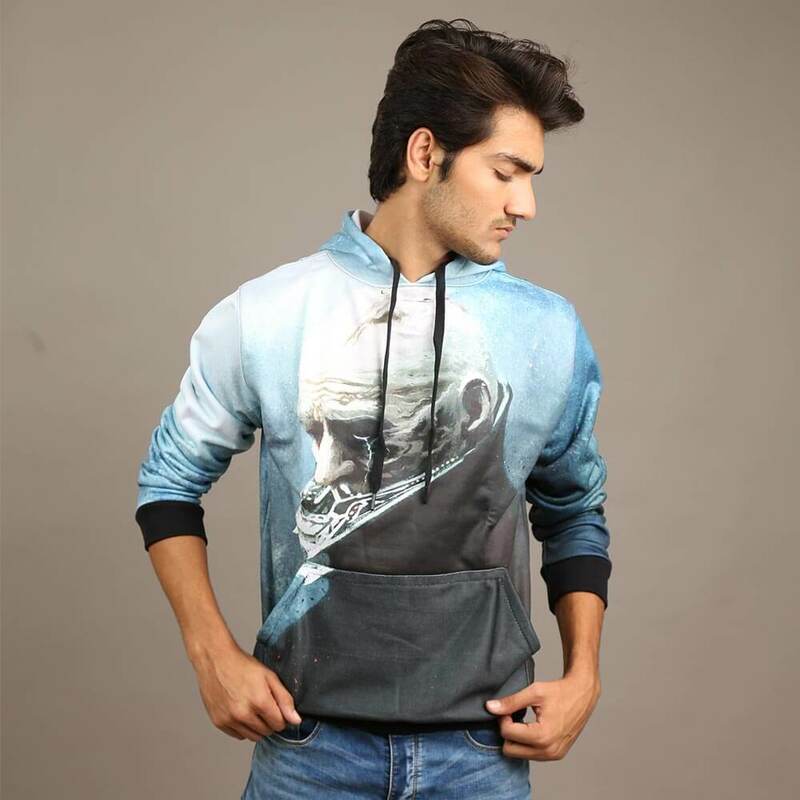 Colorful Rainbow Abstract Art Work.